Pucker up, we picked a bushel of lemons and turned them into absolutely everything we could think of, minus lemonade. 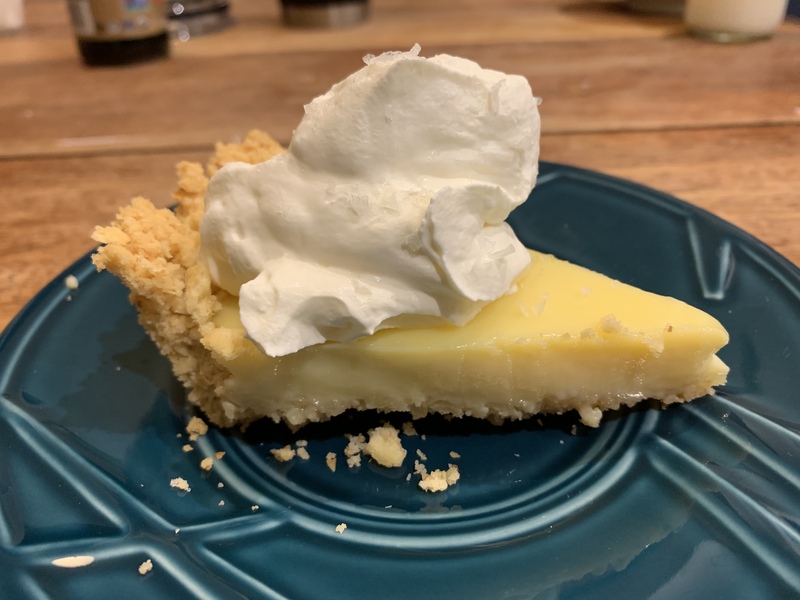 Limoncello, lemon cheesecake, Atlantic Beach pie (we know, what? 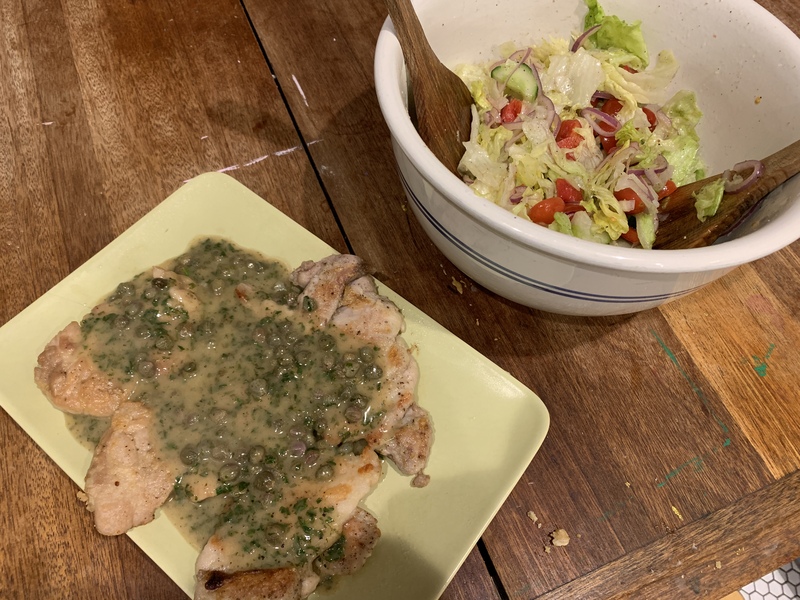 ), chicken piccata, and lemon salad. Ooh la la, it was delicious. Liz has also been unable to resist remaking 2 of our 3 fast food copy cats AND she tried (and failed) to duplicate our former macaron glory. Make lemon sugar: finely chop the zest of one lemon and combine with 2 tbsp white sugar. 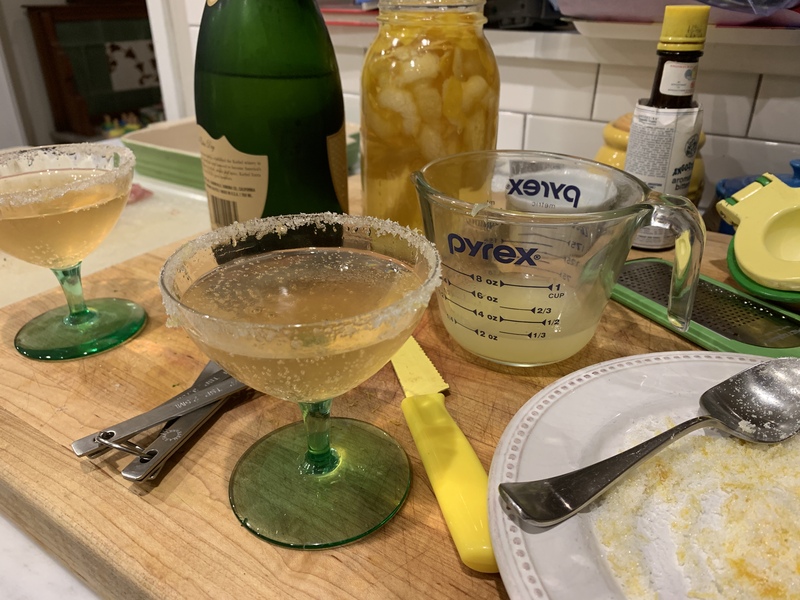 Rim a champagne coupe or flute with lemon juice and lemon sugar. In the glass, combine 1 tbsp of limoncello, 1 tsp lemon juice and 3 dashes of angostura bitters. Fill glass rest of the way with champagne. 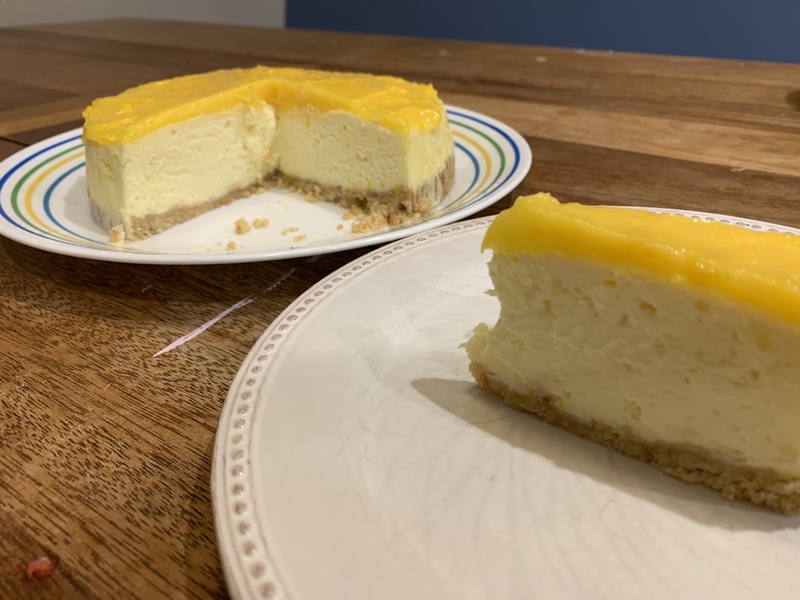 -Alissa used this recipe but lemon-ed it up by using lemon cookies for the crust, adding a lot of lemon zest to the batter, using limoncello in place of vanilla and topping the whole cheesecake with lemon curd (recipe for that below). Slice tomatoes and thinly slice onions. Place in the bottom of a large salad bowl and toss with salt. Let them sit while you prepare the other ingredients. Chop cucumber and bell pepper and add to the bowl. Tear lettuce into manageable pieces and add to bowl. Toss all veg together before dressing. Drizzle oil over the salad. Squeeze lemons over salad. I generally end up using 1.5 lemons for a full head of lettuce, but do it to taste. It should be bright and lemony. Generously salt and very generously pepper the salad and toss everything together. 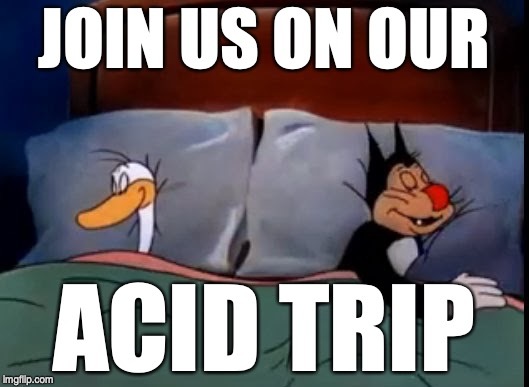 Taste a piece of lettuce. Add more lemon, oil, salt or pepper as needed.